Doug Henning passed away 19th years ago on Feb 7th, 2000. It doesn't seem like that long has passed. 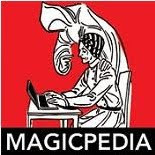 I decided that I would put up some of my own recollections of Doug in the latest episode of the Magic Detective Podcast. I didn't want to do a biographical piece, at least not this time around. Rather, I just wanted to share some of my own thoughts. Doug was influential in my interest in magic. Over the course of my own career and development it seems I have done around 40 Henning tricks in my own shows. Now, I didn't always do them like he did, but they were material that I first saw Henning do. 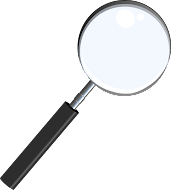 They range from close-up magic to stage magic to grand illusion. Doug was the first person I ever saw do many tricks. For example, Card Warp, I first was exposed to this on one of his specials. The Mental Photography Deck is another that I saw Doug do for the first time. 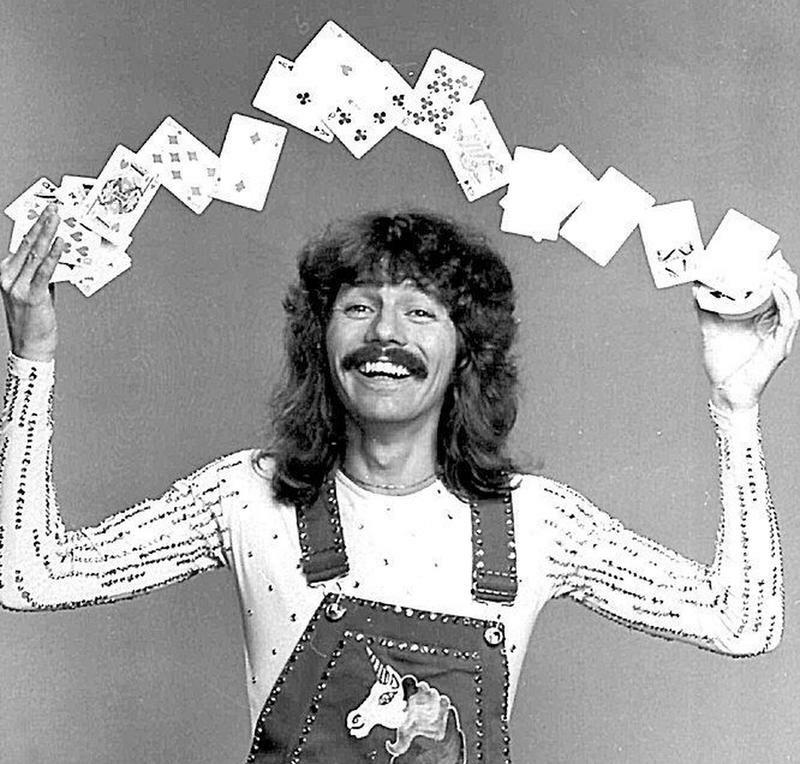 Granted a lot of this stuff was already out there in the magic world, but because I was a kid at the time, Doug Henning was the first I saw present them. He was the first I saw do The Needle through Balloon, the Al Wheatly One Cup routine, and he was the first to do Rubics Cube magic on TV! Talk about a trailblazer! Illusions, let's see, Shadow Box, Zig Zag, Mismade Lady, Microphone Suspension, Sword Suspension and more. All of these things I've listed are things I have since done. And of course, so have thousands of other performers as well. One of my favorite routines came from the 4th TV Special. It was a Monte Effect that boggled my mind when I first saw it on TV. Then later I saw Doug Henning perform it live several times. Years later, my friend Denny Haney would tell me where I could find that routine, it was locked away in a booklet, and thankfully I obtained it and learned it. I then wrote a script that was original to me and it became a signature trick in my own show. In my show I tell the story of Houdini meeting a very young Charlie Chaplin for the first time, and the routine takes off from there. My podcast on Doug is the longest one I've done so far, almost an hour long. And I realized something after I finished the podcast. Doug's TV specials were great, but some were hit or miss. And it's hard to judge him from just the TV specials. However, in LIVE performances he was fantastic. He was charismatic and likable and he won over everyone with his joyful exuberance. He was a breath of fresh air and there has never been another like him since and there certainly wasn't anyone like him prior. 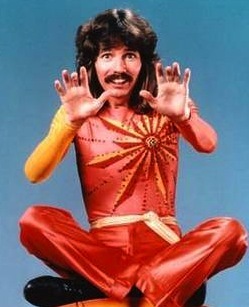 Let's all remember Doug Henning on his day. What effect did he have on your magic? He paved the way for so many magical artists. We were lucky to have him in our world.